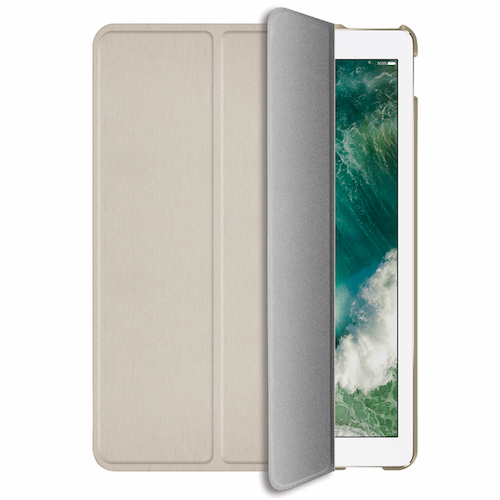 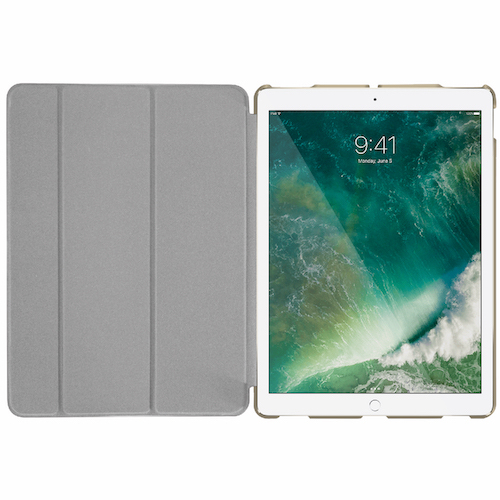 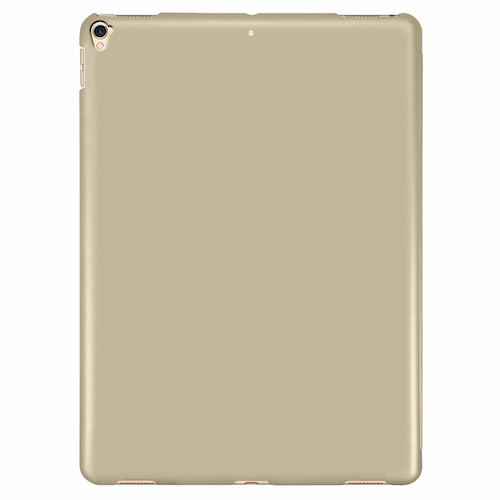 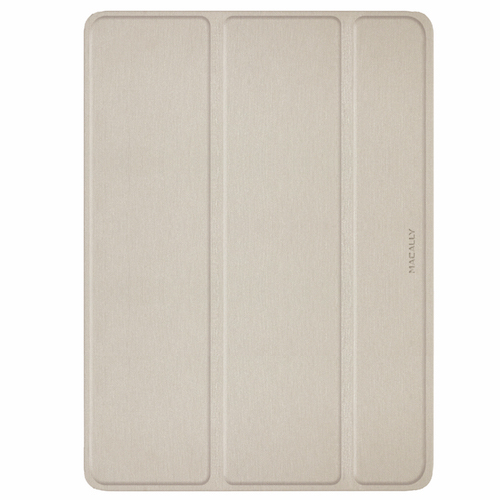 The Macally BSTANDPRO2L is a stylish, slim and lightweight folio case that protects your 12.9 inch iPad Pro (2nd generation, 2017) from scratches and dust. 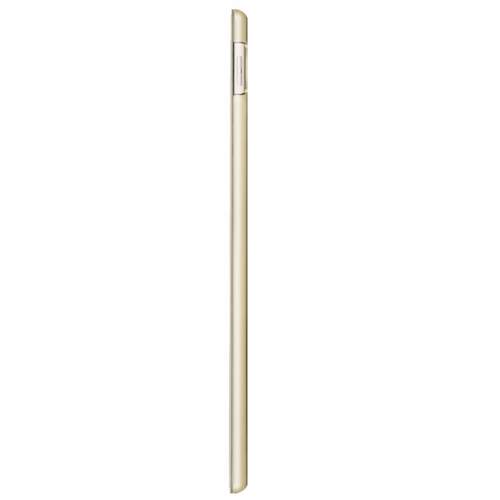 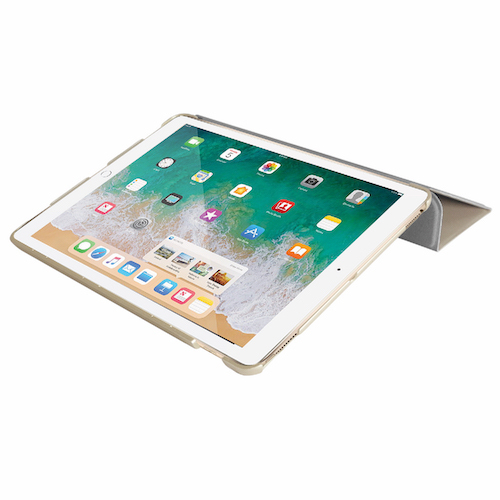 The Macally BSTANDPRO2L protects both the display and the back of your iPad Pro, and has openings for easy access to all buttons, Lightning connector, stereo speakers, 3.5 mm headphone jack, camera and microphone. 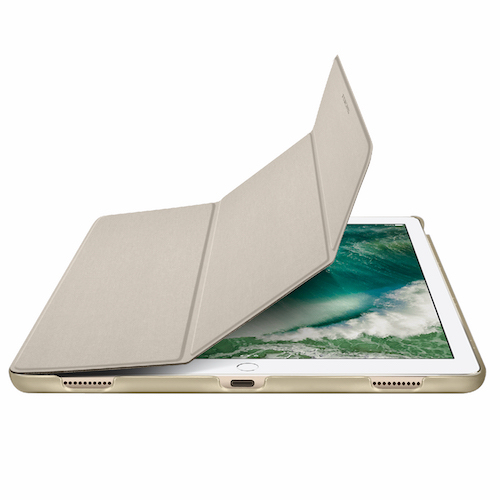 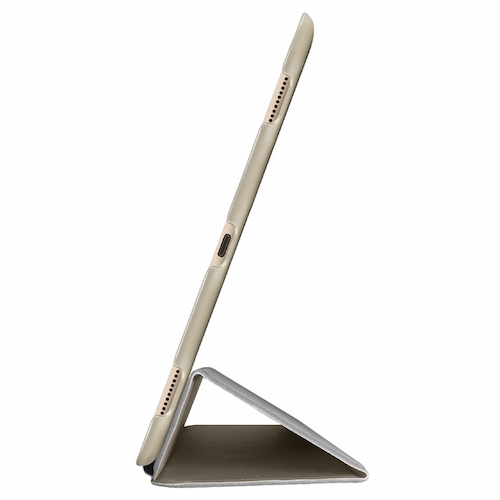 The Macally BSTANDPRO2L not only works as a protective case, but also as a viewing stand for your iPad Pro. 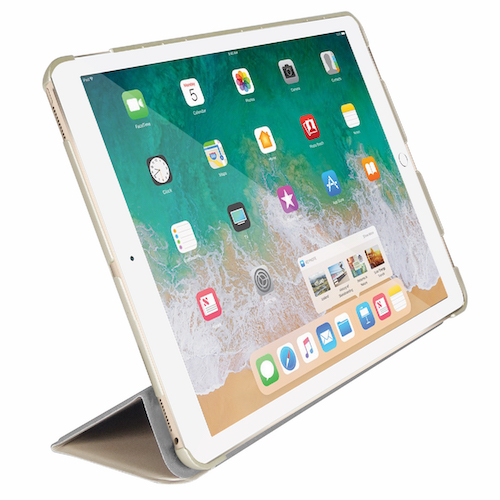 You can give it a small angle for an improved typing comfort, but you can also put it vertically, so you can comfortably watch photos and videos. 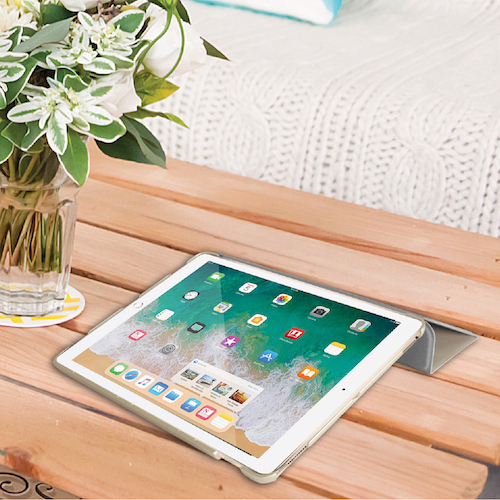 The Macally BSTANDPRO2L has a stylish faux leather exterior and a soft microfiber interior and is available in black, grey and gold.